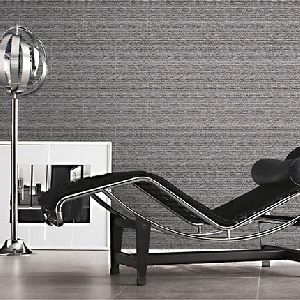 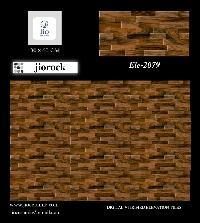 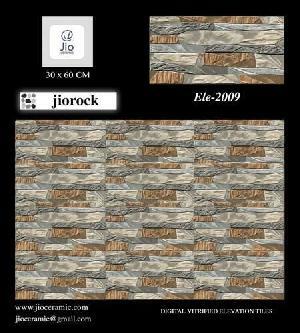 We are offering letto green elevation wall tile. 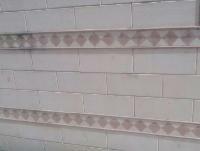 Excellent in main hall wall n outside. 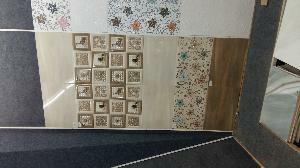 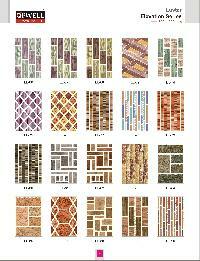 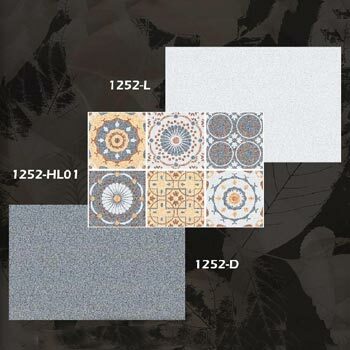 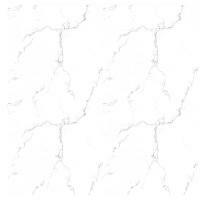 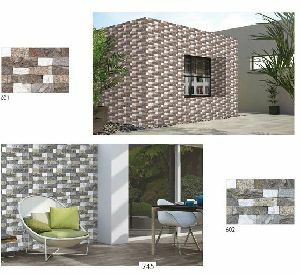 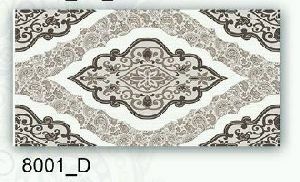 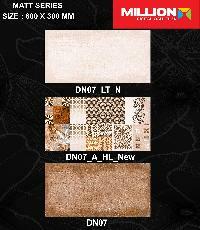 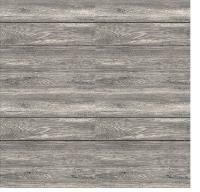 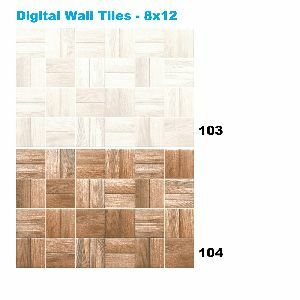 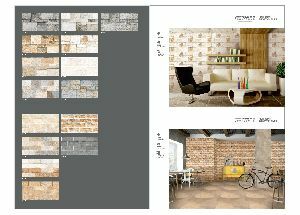 Digital Printing ceramic elevation tiles Size = 25x 50 cm or 250x500 mm waterproof Quality . 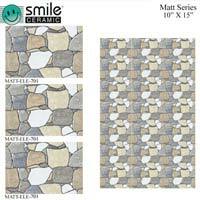 Matt Finised . 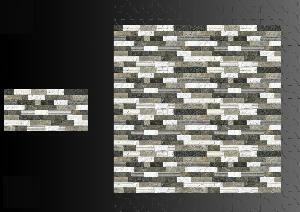 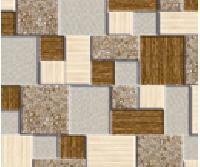 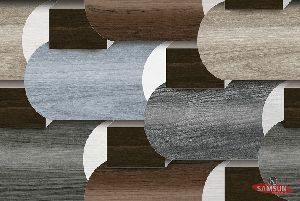 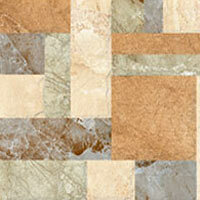 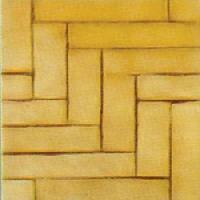 We offer elevation series wall tiles. 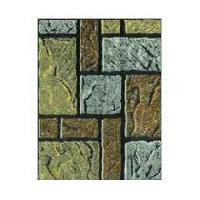 This is a elevation wall tiles. 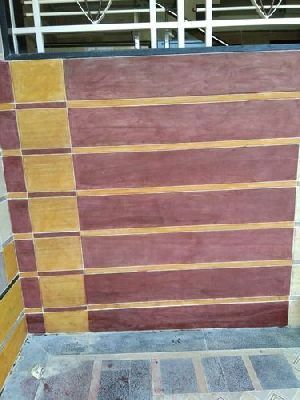 Use every where interior and exterior. 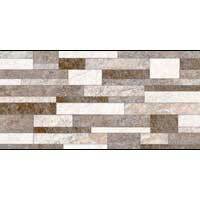 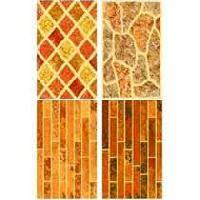 We are one of the trusted names, when it comes to quality elevation wall tiles manufacturers, and suppliers. 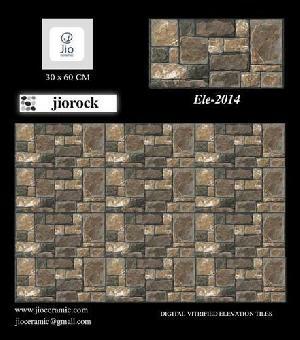 We offer quality elevation wall tiles that are highly cherished by clients for its quality and elegant looks. 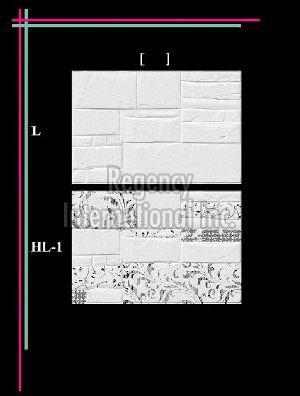 Available in different designs, vibrant colors and intricate carvings, the elevation wall tiles provided by us have helped us to garner huge and loyal clientele. 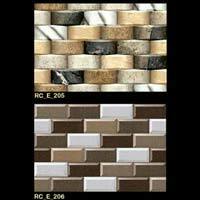 We are the foremost manufacturer and supplier of outstanding ceramic Elevation Wall Tiles. 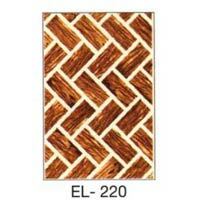 We provide the stylish range of Elevation Wall Tiles that is highly demanded by the customers all over the world. 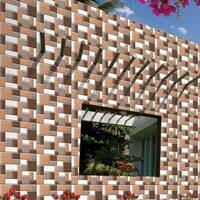 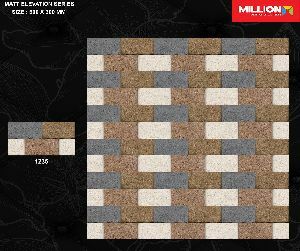 With us, Elevation Wall Tiles are available in different designs and colors. 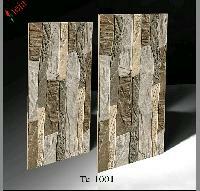 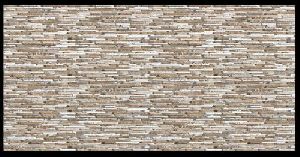 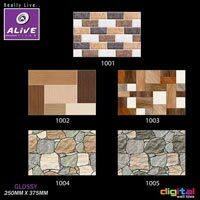 We are offering elevation wall tiles.